Our weekday morning coffee concerts have quickly become established as the essential start to a Lammermuir Festival day. 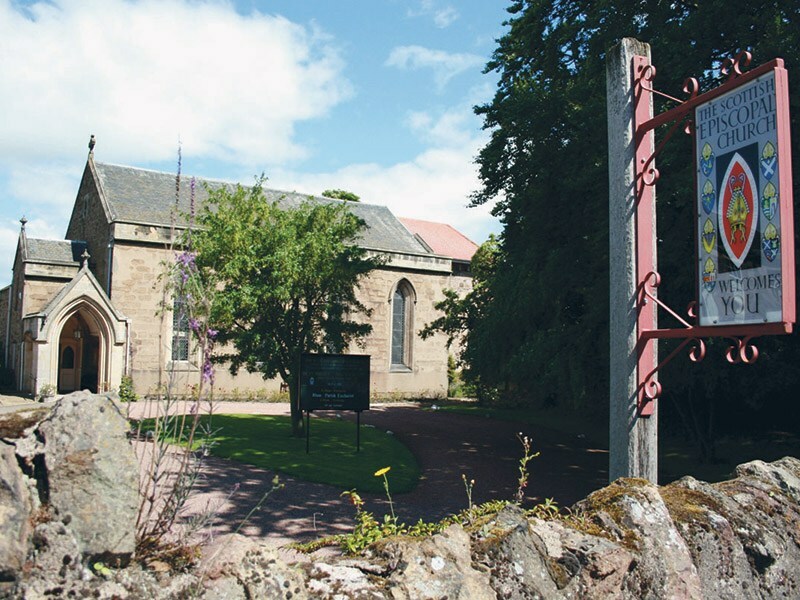 This year we move to Haddington’s charming Georgian Episcopal church for five programmes, each including one of Haydn’s wonderful string quartets. 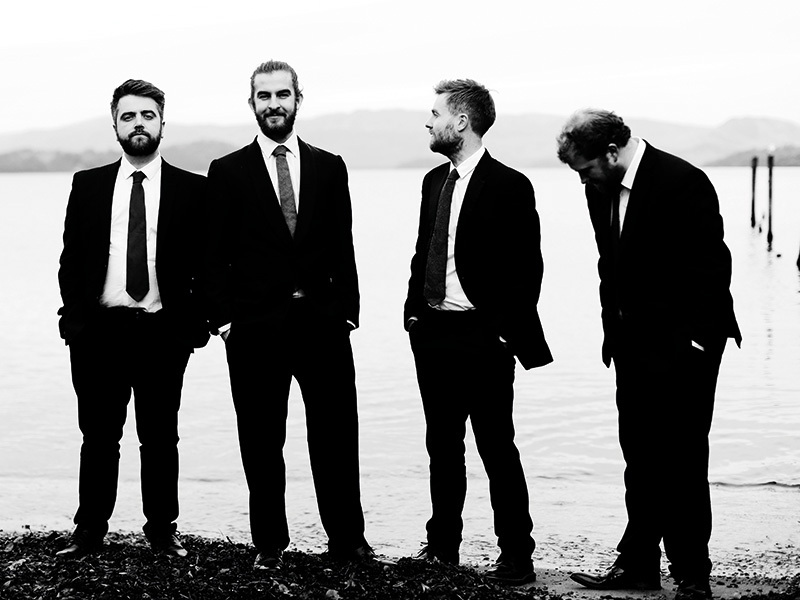 Two superb young quartets share the honours: the Van Kuijk Quartet from France, winners of the 2015 Wigmore Hall International Competition and current BBC New Generation Artists; and Scotland’s own Maxwell Quartet, who triumphed in last year’s Trondheim International Competition. Coffee and cakes from Falko, our German ‘Konditormeister’, are included in the ticket price and will be served from 11am. Concerts start at approx. 11.30am. Holy Trinity stands on the site of a Franciscan friary (the original ‘lamp of lothian’ before that title passed to St Mary’s Church nearby) which was built here in the 13th Century. The friary was demolished in 1572, and almost two centuries later, in 1769, work was begun on a ‘qualified’ Anglican chapel which was finally consecrated as Holy Trinity in 1815. The present chancel was added and the interior remodelled in an attractive neo-Byzantine style in 1930. Several Edinburgh to Haddington routes to the Market Street bus stop. All drop off in the High St, approx. 5 mins walk to the church. Edinburgh to North Berwick service every hour. Nearest station is Drem. Taxi info on station notice board. Haddington is 20 miles East of Edinburgh along the A1 dual carriageway. Travelling East take the first or second exit to Haddington. Venue at east end of town. Free on street car parking on road by church and around about. Drop off at the church is possible if the car driver can depart before the concert starts to avoid noise distractions, although the church garden / drive area is small and cannot accommodate too many cars. Flat access via front door.